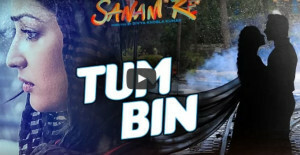 Palak Muchhal finally opens up about the whole controversy with shreya ghoshal last year regarding the remake of ‘Ek Do Teen’ a song from the film ‘Bhaagi 2’. The singer launched her new app recently and after the event spoke exclusively to us about the app, the controversies in her life, the trend of remakes and her future songs. 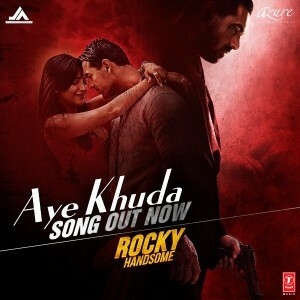 Have you checked out the 'Aye Khuda' video song from 'Rocky Handsome' yet? 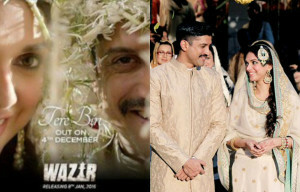 Check out: Team 'Wazir' releases the film's first video song 'Tere Bin' and it's soulful!